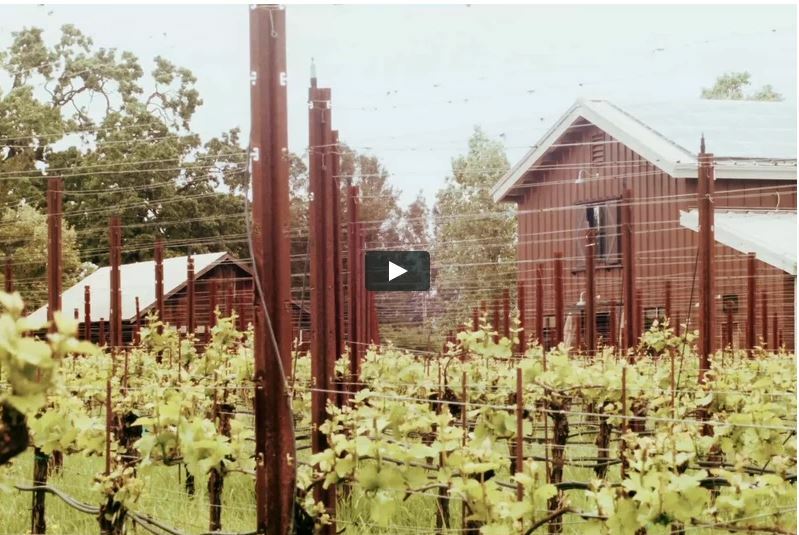 Winemaker Kathleen Inman continues to blaze trails in the wine industry, this time with a new cinematic website for her Russian River Valley based winery, Inman Family Wines. The new site was designed by Blue Circle Branding, led by Emmy-award winning Robert Lundahl and partner David Howard. A first for winery ecommerce industry leader Vin65’s platform, the www.inmanfamilywines.com site reaches through the digital sphere with music and cinematic expression of nature’s seasonal phases in the vineyard. “We wanted to confront the challenge of expressing nature and farming through the digital space. So many of our ‘branding’ words in this industry become cliché, and are disconnected from the consumer. We tried to find a language for that, through a summary of life of the vineyard and of the winery,” says Lundahl. “The millennial generation is a visual generation, and the filmmaking adage ’show don’t tell’ has never been more important,” he adds. Inman worked closely with Blue Circle Branding to design the site, using a broad digital and creative toolbox. 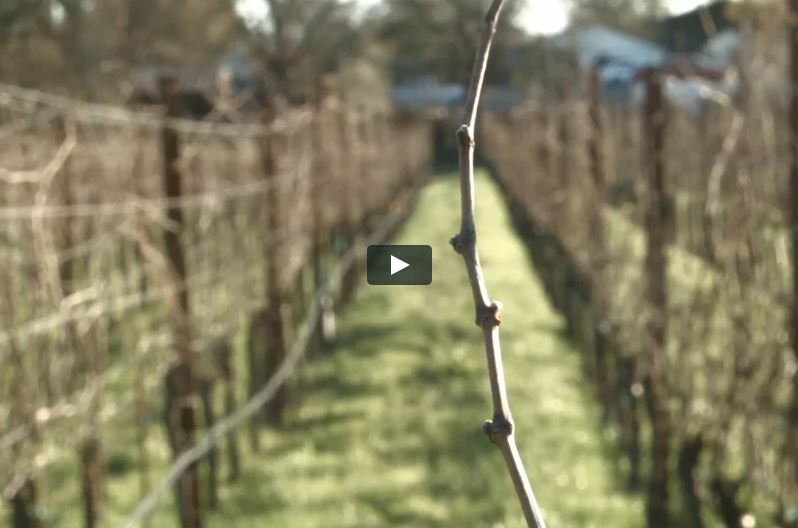 One of site’s most innovative features is the inclusion of full-frame videos that tell the story of the seasons, making Inman Family Wines the first winery website to use full-frame video on the popular Vin65 winery CMS platform. To achieve this, Blue Circle worked to create a solution that allows full-frame video to be played on page load and on mobile devices. The site also features extensive winery photography and history, detailed information on Inman Family Wines’ sensitive farming practices, food pairing recipes, the ability to make an online reservation at the Inman tasting room, and a store where Inman wines may be purchased. Inman Family Wines handcrafts small lots of estate grown Pinot Noir, Chardonnay and Pinot Gris. The estate wines reflect the unique imprint of the Olivet Grange Vineyard (OGV), located amidst some of Sonoma County’s and the Russian River Valley’s most respected vineyards. Inman Family Wines is committed to quality from grape to glass – from sensitive, organic and sustainable viticultural practices, to great attention to detail in the winemaking. Inman Family Wines can be found at many fine dining restaurants and are also available for purchase online at www.inmanfamilywines.com.